Marcos Freitas is looking to throw a spanner in the works at the Liebherr 2017 Men's World Cup. We are under a month out from the Liebherr 2017 Men’s World Cup, and the final player list has been confirmed, with Portugal’s Marcos Freitas receiving the wildcard slot for the event. 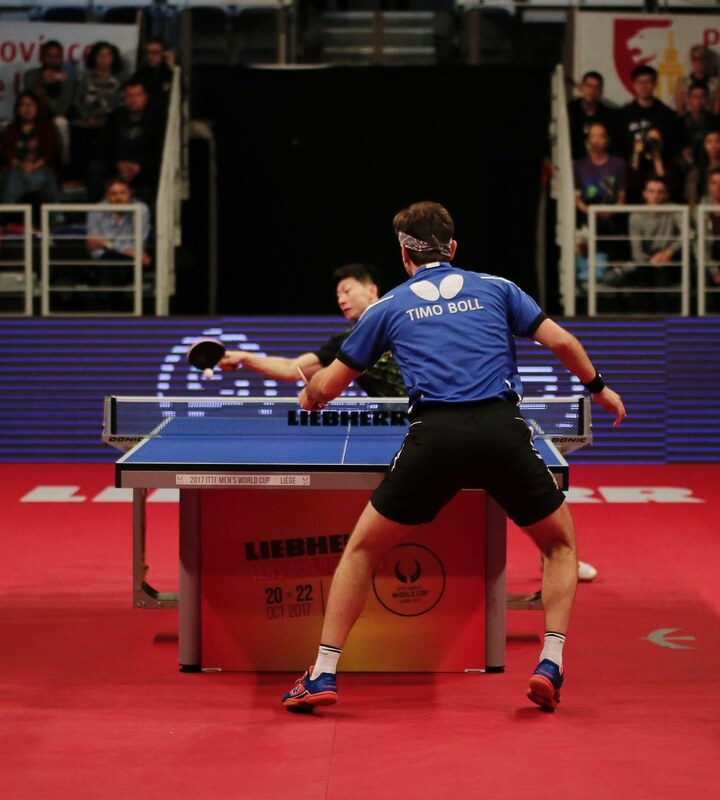 Freitas was fourth seed going in to the ITTF Europe Top 16 Cup earlier in the year. But with two losses in the group stage, Portugal’s number one player was sent packing early, and without a ticket to Liege to the Men’s World Cup. But thanks to the ITTF wildcard, fans can look forward to Marcos’ marvellous machinations out on the court. He’s a player that certainly could rock the boat in Liege, fitting the definition of wildcard to the tee. Currently standing at No.17 in the World Rankings. Freitas has all the tools to take down any player inside of the top ten. Add to that that he is left-handed, giving the tournament an extra dose of southpaw spice. Freitas has plenty of time to peak for the prestigious event now that it is on the near horizon. Last time Freitas competed at a Men’s World Cup was in 2014 in Düsseldorf, where he lost in the first round to teammate Tiago Apolonia. However, with the wildcard ticket, it looks like luck is already on Freitas’ side in Liege.